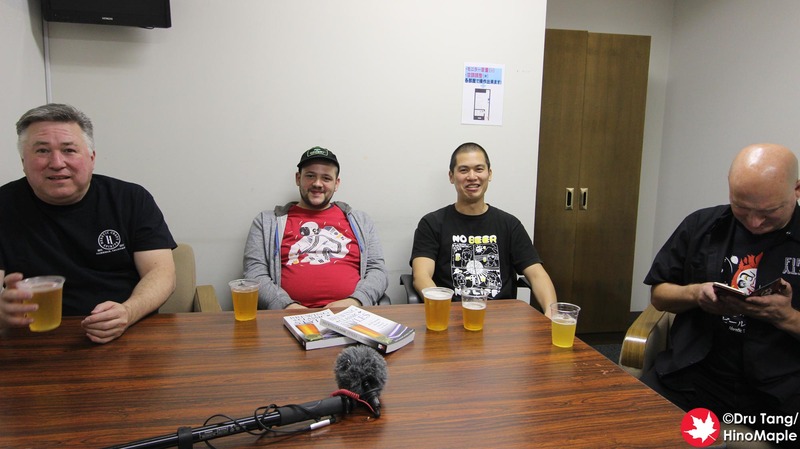 Another month and another craft beer festival had been put into the books for Taiheiyogan. I was privileged to be able to attend and do a few interviews with the brewers. I was able to meet a few great people who were really excited about craft beer as well as some very knowledgeable people that I hope to be able to talk to even more next time. The American Craft Beer Experience is a craft beer festival that is run by the US Brewers Association. All of the major importers in Japan have booths and they also have bottles available. 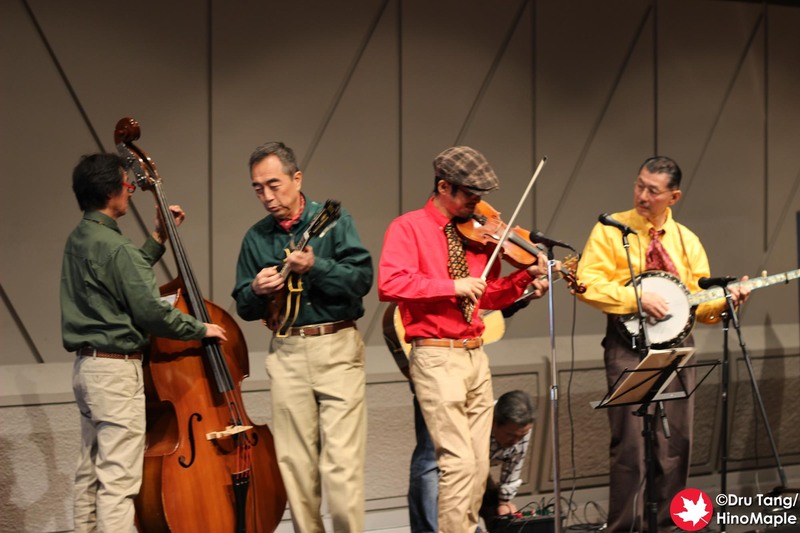 The festival is always in the same location, at the Takeshiba New Pier Hall, and the festival was run really well this year. 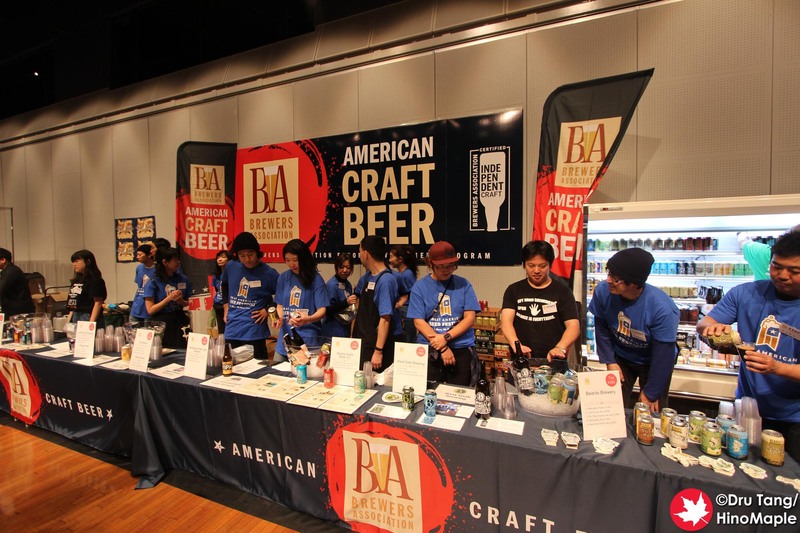 With some entertainment as well as a little food, it was a great place to drink lots of great craft that is imported into Japan as well as a few brands that were being showcased in Japan for the first time. As this post is published, I am working hard to get the videos edited and complete and will be publishing them from December to roughly February. If you are a home brewer, the videos with Jamil Zainasheff (Heretic Brewing) and Mark Hood (Sound Brewery) are wonderful interviews. The insight these wise men had was invaluable and I wish we had a full day to chat. We also had a great time getting all the energy from the Beards Brewery guys who were just enjoying Japan as part of their passion. Hopefully we will be seeing their beers in Japan sooner than later. The event itself was well run and I can vouch that the volunteers were well taken care of. If you are interested in volunteering, they do a big call for volunteers and you can be sure that it won’t be all work. You’ll definitely have enough time to rest and try some of the beers that are there. 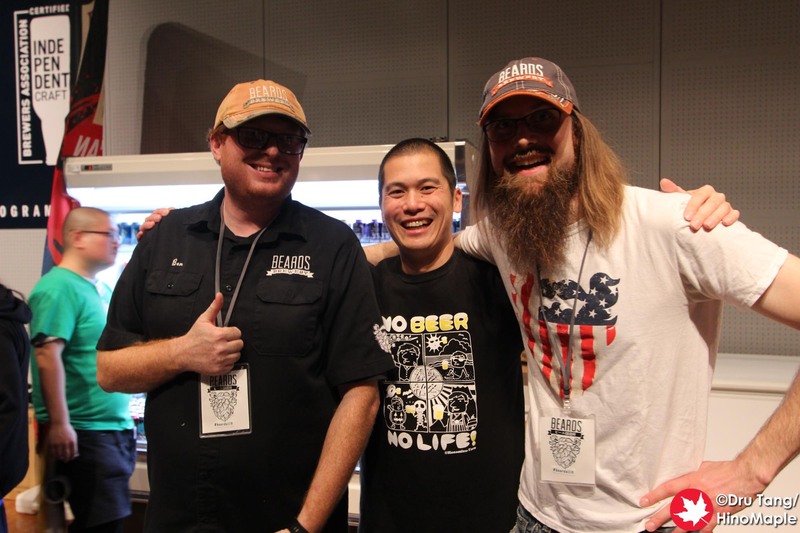 You will also get to meet many brewers who are visiting and be able to have a ton of fun with them. I am always excited about the ACBE and can’t wait for 2019. It is a lot of work but I always get a lot of invaluable information and you can be sure that I’ll be killing myself trying to get more interviews with more people next time. 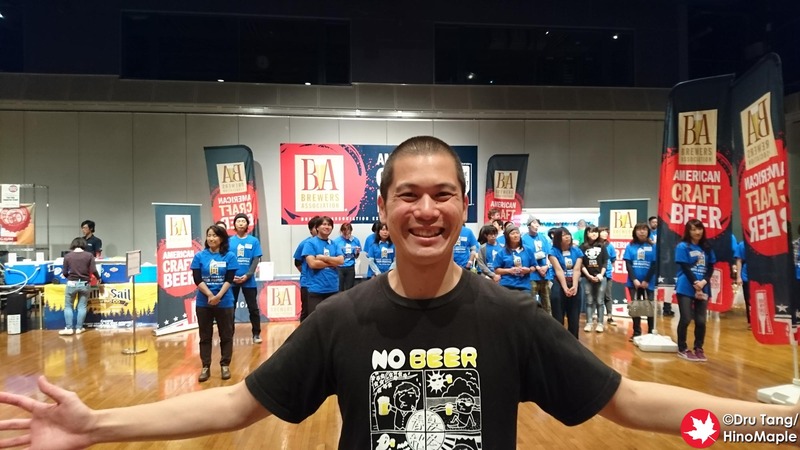 This entry was posted in Festivals and tagged ACBE, American Craft Beer Experience, beer festival, festival, japan, Takeshiba by Dru. Bookmark the permalink.